Léon: The Professional (1994) – What's New on Netflix Canada Today! 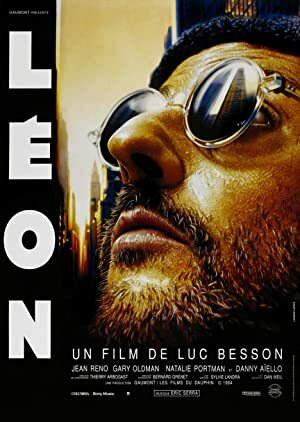 Léon (original title) – Mathilda, a 12-year-old girl, is reluctantly taken in by Léon, a professional assassin, after her family is murdered. Léon and Mathilda form an unusual relationship, as she becomes his protégée and learns the assassin’s trade. After her father, mother, older sister and little brother are killed by her father’s employers, the 12-year-old daughter of an abject drug dealer is forced to take refuge in the apartment of a professional hitman who at her request teaches her the methods of his job so she can take her revenge on the corrupt DEA agent who ruined her life by killing her beloved brother.